To create a good or great website, there needs to be enough planning. Building a website is similar to building a house. The blueprints need to be made and that involves us collaborating with you on your project. The process we use helps to ensure you get the best website possible and have it done on time and within your budget. This involves us meeting with you to find out your needs, requirements and website goals. We also do some brainstorming with you to find good ways to accomplish your goals. Very often, we find ourselves doing business and marketing consulting with our clients since the website is a pivotal piece in that equation. We consult internally with our team and then present you with a Project Proposal which outlines the complete project. This is essentially the blueprints for your project. We then make revisions until it’s finalized as a Service Agreement. Once that is signed and the project deposit is received, we begin your project. At this point, we meet with you and work out specific design parameters for your project. This includes a list of elements for the home page like images, colors, navigation and general layout. We then set up your project in our online, project management system which streamlines communication and the gathering of assets and content. The design team now gets to work and creates wire frames for your custom design website project. We give you a variety of wire frames to choose from. A wireframe simply shows layout without design. It shows what the home page will contain, where each item will go and about how much space each item will occupy. Once you select a wireframe, we do another step where we work on it some more and go into more detail. 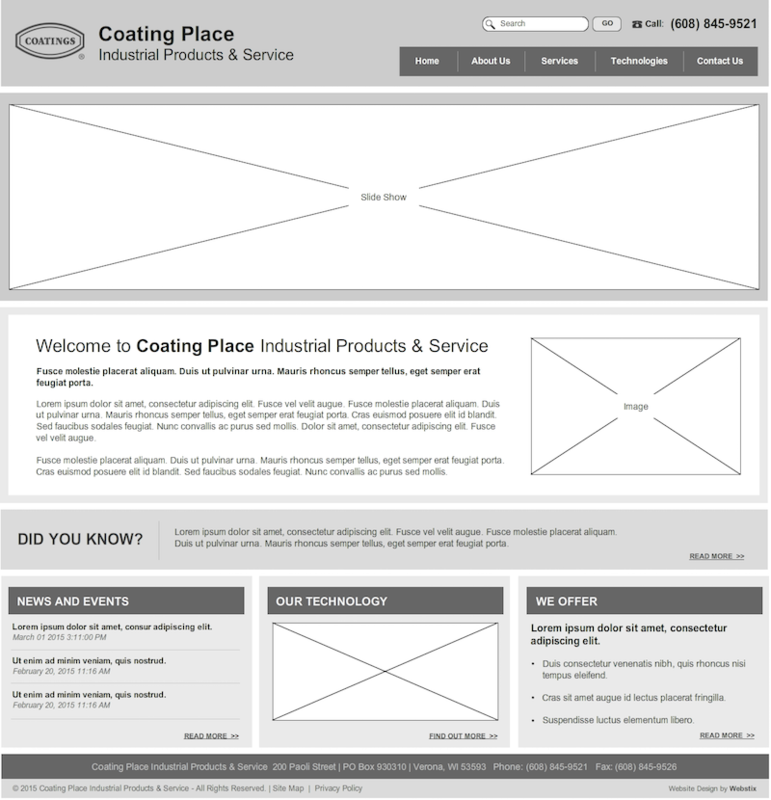 Once the detailed wireframe design is approved, we add color and design to it and produce a custom website design. From there, the Webstix Design Team makes changes and revisions until a final design is reached. We do not charge extra for more design work and keep working until you’re absolutely happy with the final design. 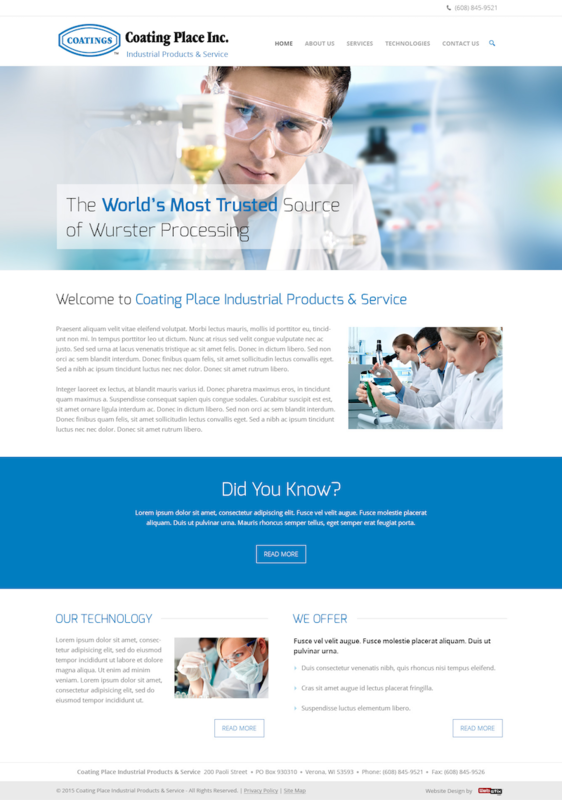 The inside page design is then created and is based on the final home page design. It is then adjusted and then approved before we go into HTML and CSS coding. And don’t worry, along the way, we show you how your responsive website design is going to look on various screen sizes/resolutions! Next, the design is coded and the programming team gets involved, setting everything up. We add content, do layout, add images and just generally get things set up for you. You then see our work on a staging website and we allow you to give feedback and even start making changes yourself (if you wish) before the website goes live. We continue to work with you and the Quality Assurance (Testing) Team gets to work trying to break the website. They check for errors, go through all their checklists and work to make sure the website loads quickly and renders correctly in the latest web browsers. Basically, we try to break it! After your approval, we schedule the launch and your website is moved to the production server where it is made live. We do another round of testing once it launches. It’s not over until after it’s over. After the website launches, we follow up to make sure you have everything you need. We have post-launch tasks and checklists we work on. We also do any training with you and your staff. You’ll end up with a website that looks great and works great with the right kind of navigation, site maps and all those technical bits and pieces. Our goal is to get you a website that meets and exceeds your expectations so that you’re another happy Webstix client. Along the way, we do our best to keep communicating with you and keep the project moving with set deadlines and milestones. We give you tips on how to make the design process go smoothly along with our expertise and knowledge. Your website will likely be influenced by various experts and stakeholders within your company. Coordinating their individual contributions takes time and expertise—not to mention diplomacy. We have marketing communications professionals on staff who are conversant across a wide variety of science, technology, and engineering enterprises. Our key people have worked within industry & manufacturing before they ever began building websites, and so are particularly knowledgeable about the kinds of Internet functionality most important to manufacturing, distribution, technology, engineering, and science companies. Thus, we are experienced at interviewing and counseling executive staff and important stakeholders, procuring their inputs in a timely manner, and integrating their respective insights into a single voice and message for your website. This greatly speeds things, and it allows you to concentrate on running your business rather than shepherding the website-building process. Our first step is to study your technology and business model until we understand each thoroughly. Next, we interview you and your most important stakeholders about your positioning, differentiation, value proposition, and branding. And if you have not already articulated these concepts, we will help you do it, which is a valuable collateral benefit of building your website with us. Your face-to-face sales process likely has beginning steps, ending steps, and ordinal steps in between. They must be presented in the correct sequence for maximum effectiveness. Your website content should be the same way. The order in which information is presented should be arranged along the same lines as your face-to-face sales process, particularly the “click through navigation.” In fact, a successful face-to-face sales process can be a road map for your website content development. We will help you develop a call-to-action for each page of your new website. In other words, what do you want to inspire your online prospects to do? Finding out more by navigating to a specific web page? Picking up the phone? Emailing? Clicking a “Contact Us” button? Each page of your website should have a call-to-action that tells your prospect what he or she should do next. After satisfactorily articulating your positioning, differentiation, value proposition, and branding—as well as the unique features & benefits of your products or services—we will suggest an information architecture for your new website. For example: How many landing pages? What should be the navigation among them? 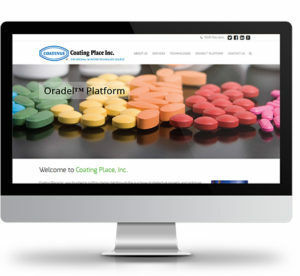 We will suggest and explain a full range of functionalities appropriate to your manufacturing, distribution, technology, engineering, or science enterprise: from simple shopping baskets to full-blown e-commerce capabilities, white paper environments, blogs, glossaries, social media interfaces, search engine optimization, and more. Get a hold of Webstix today and get your website design project planned and scheduled!